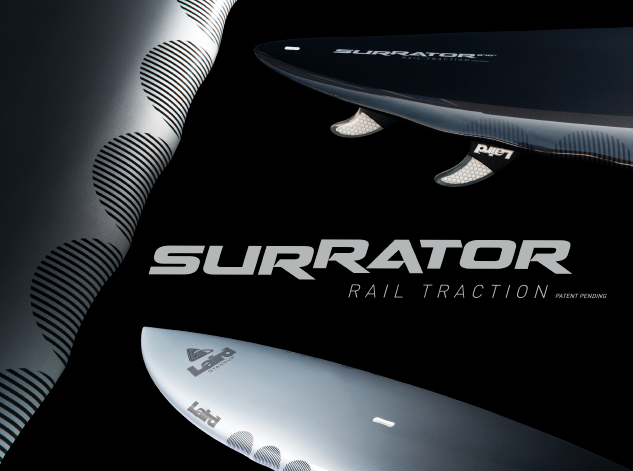 PROJECT: SURRATOR - From the production of a revolutionary 'Blank' with undulating rail design. TFS conceived the sharp, metallic, cutting concept, that we branded SURRATOR™. 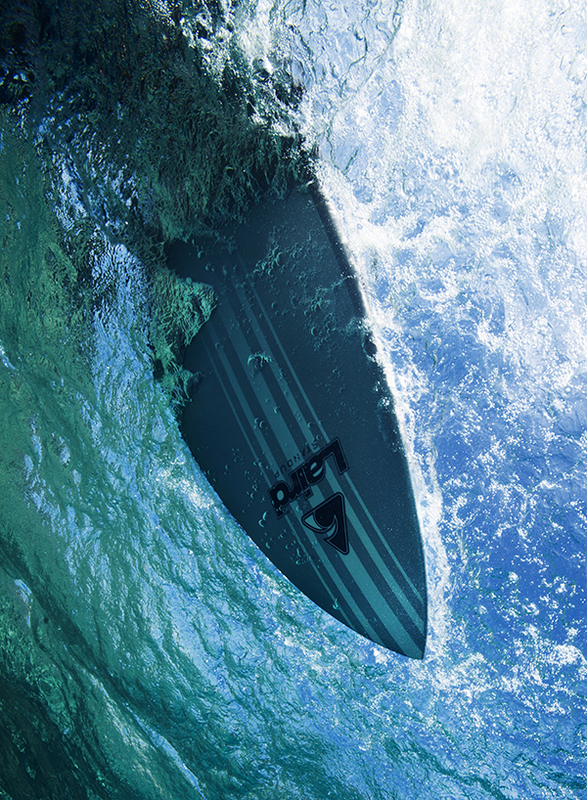 The graphics that were then produced mimic the serrated edge of a knife, and along with metallic paint and carbon inlaid logos, made for a ground-breaking Board design.